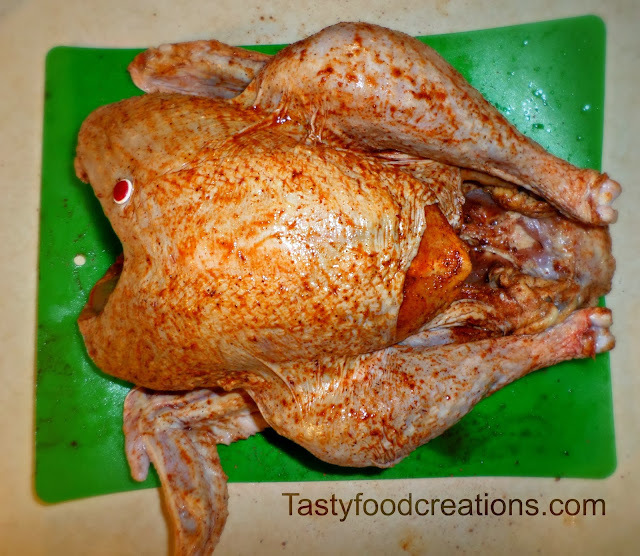 Thawing turkey can be ether done by placing it in refrigerator for about 2-3 days maybe even 4. 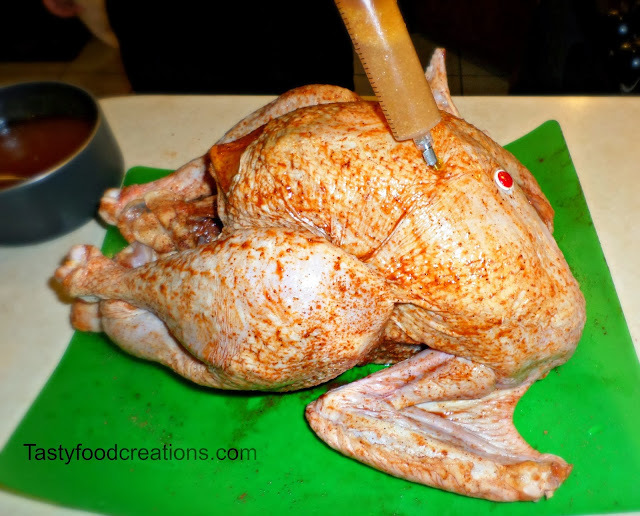 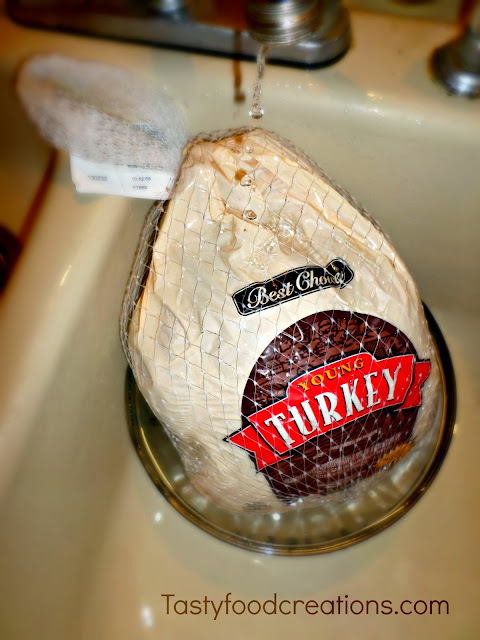 Another way is to place turkey in a bowl in sink and have water drip on it for about 6 hours or so. 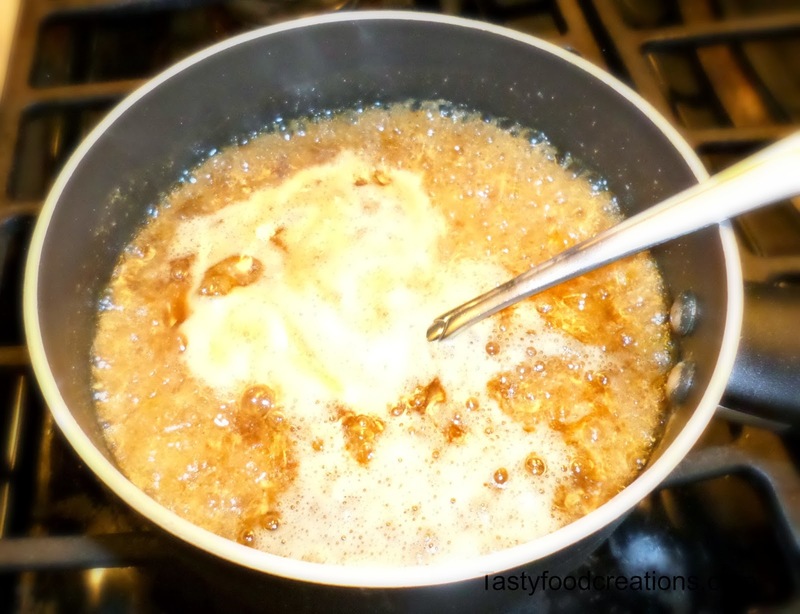 in a sauce pan, bring to boil for about 5 minutes. 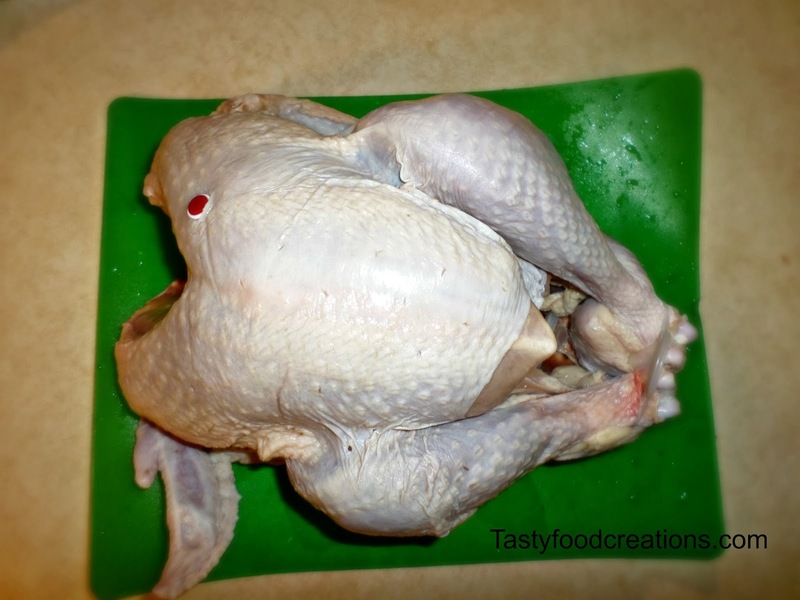 Remove everything from turkey's cavity (neck, liver, heart and gizzard). 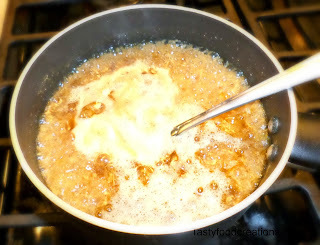 You can ether cook that or throw it away. 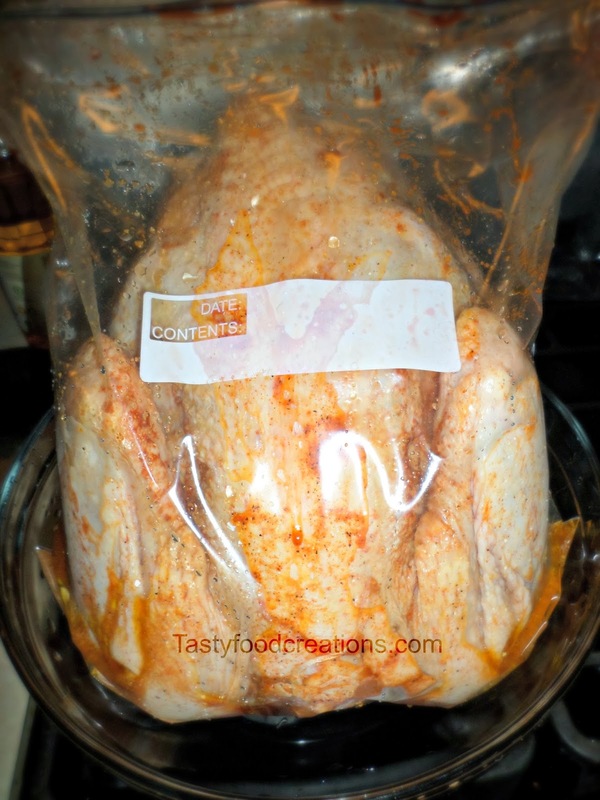 Place turkey in a large zipple bag and refrigerate for 12-24 hours. 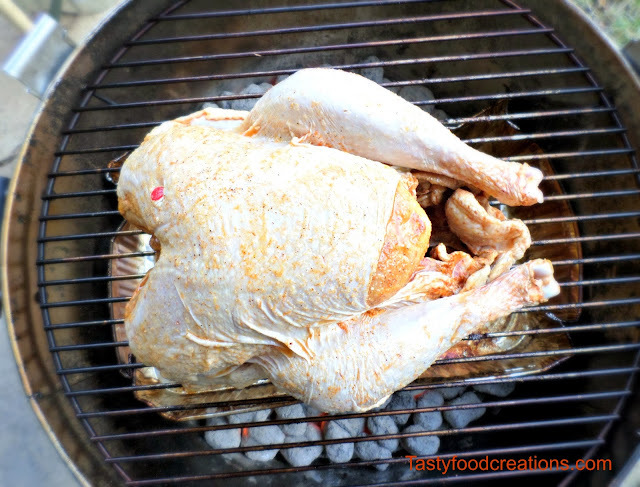 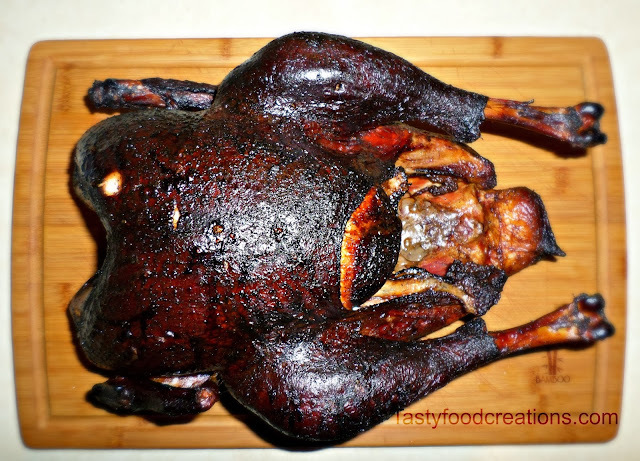 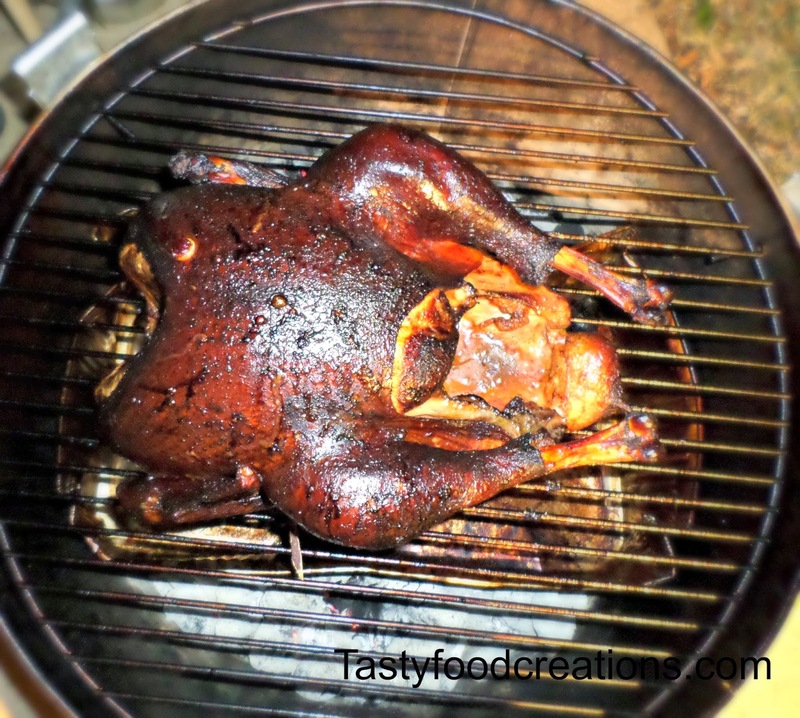 When done, remove from smoker, let rest for about 30 minutes before carving.